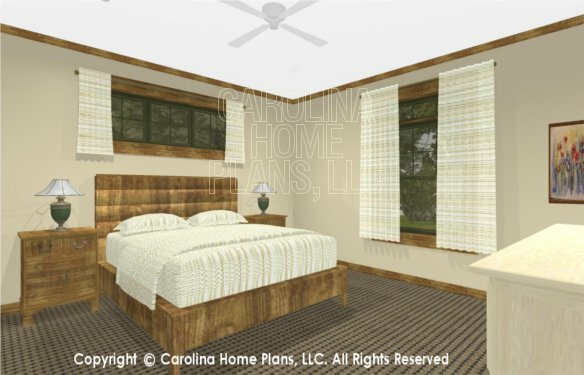 The layouts, concepts, ideas and all content on this website may not be reproduced, copied or utilized in any form or manner whatsoever for any purpose without the express written permission from Carolina Home Plans, LLC. 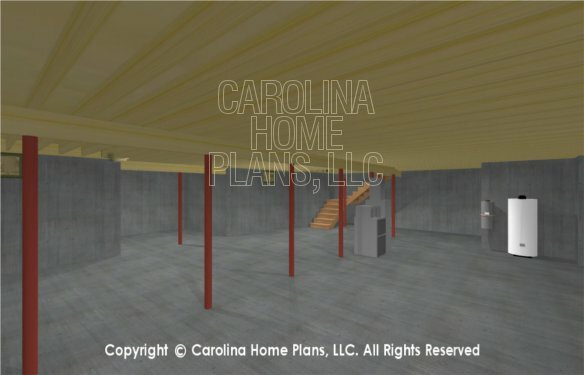 The information on these web pages is for the sole purpose of reference and is not to be used for construction without purchasing the appropriate construction plan and accompanying License Release Form. 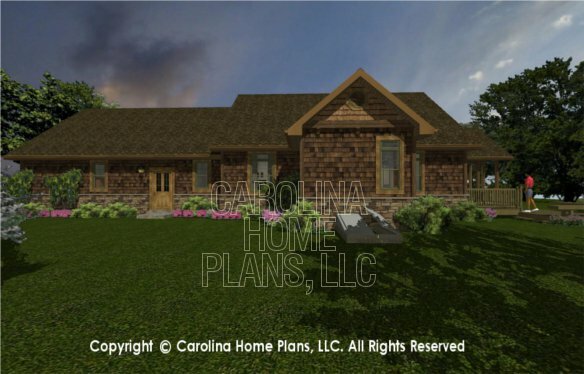 Order online anytime and save 5%. 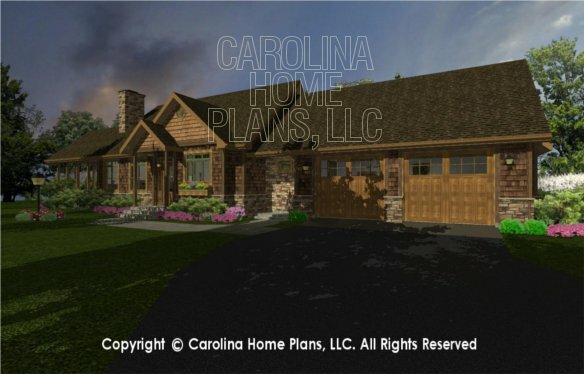 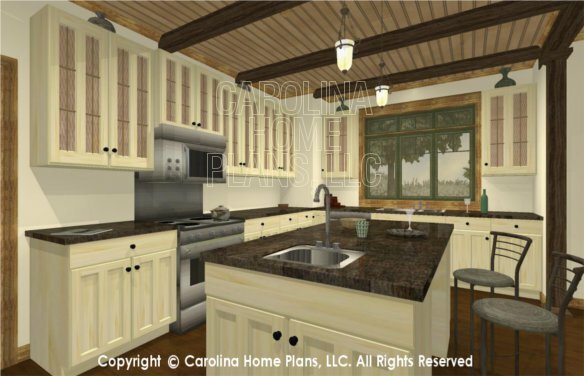 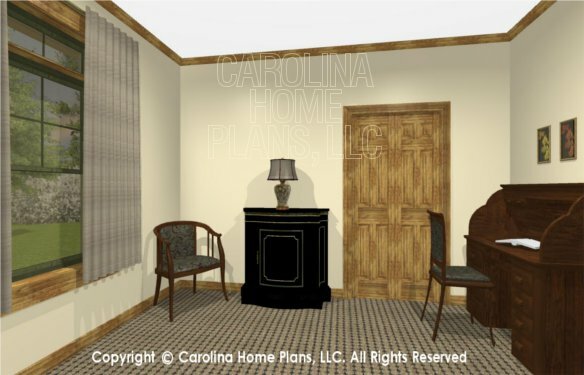 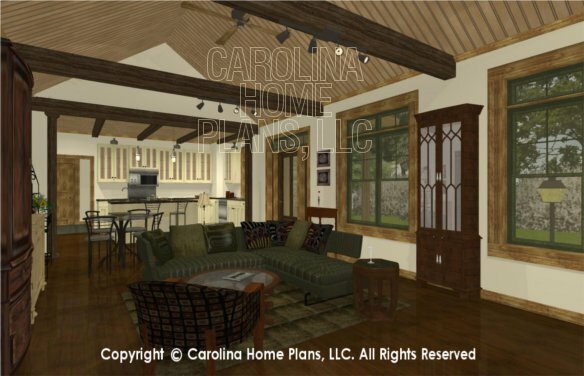 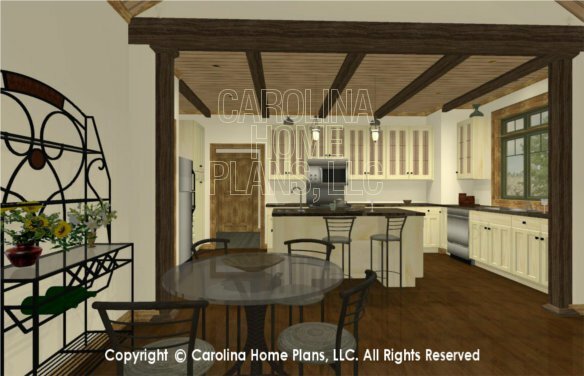 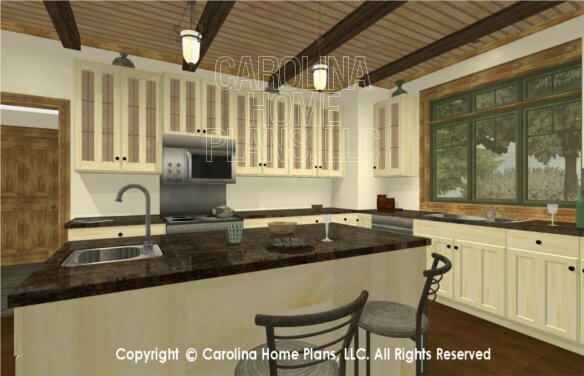 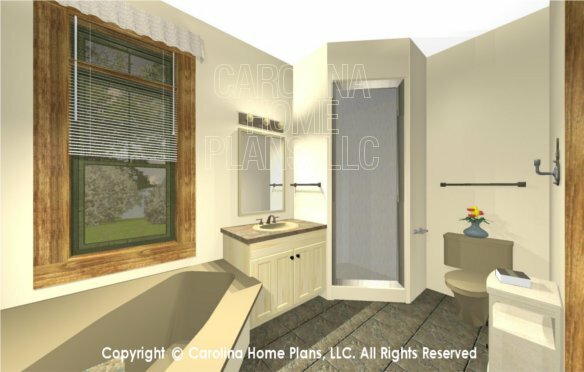 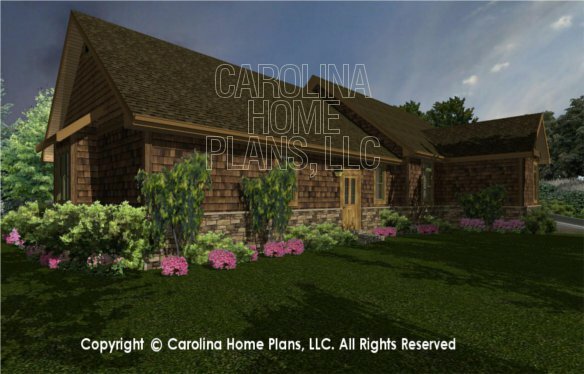 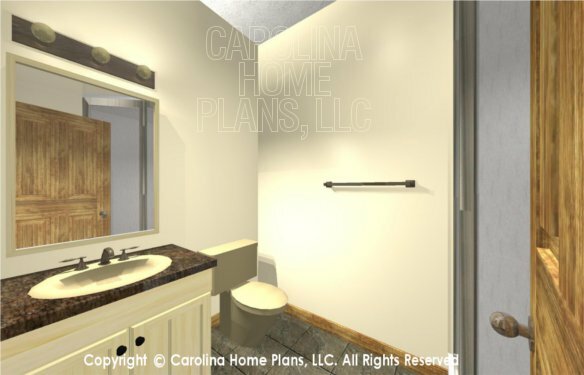 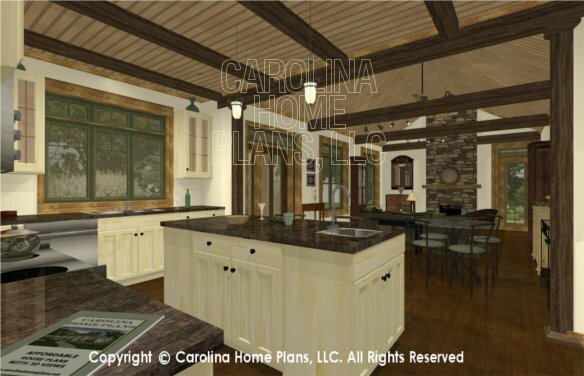 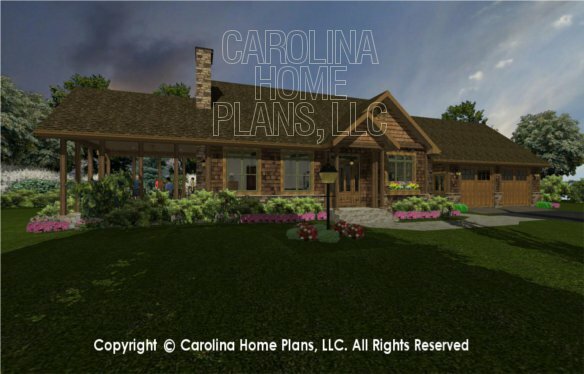 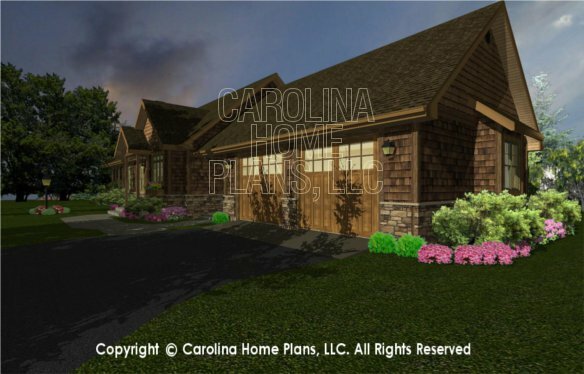 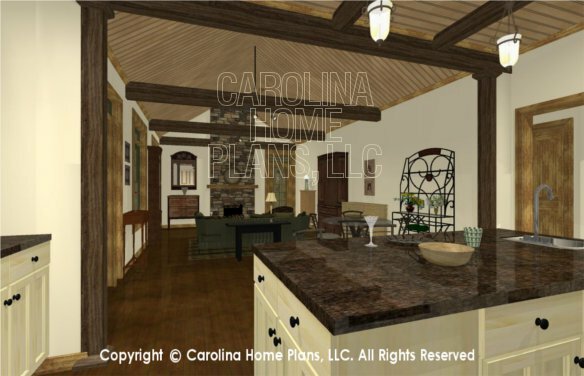 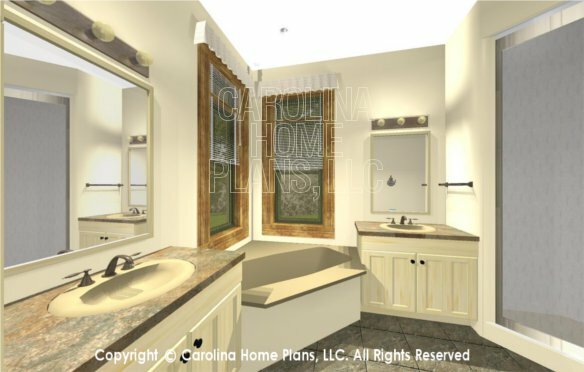 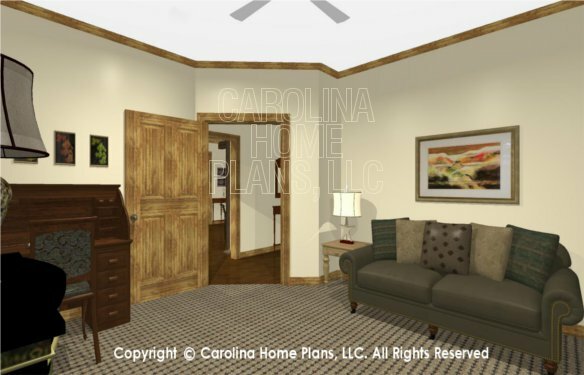 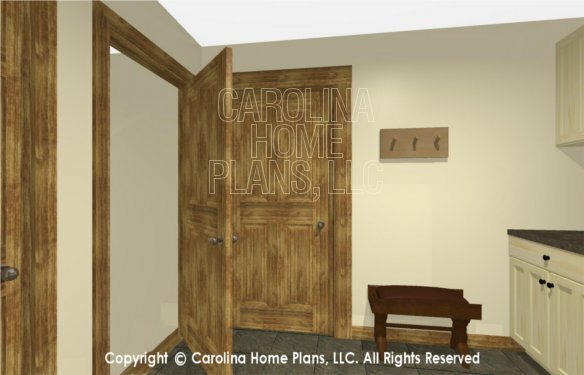 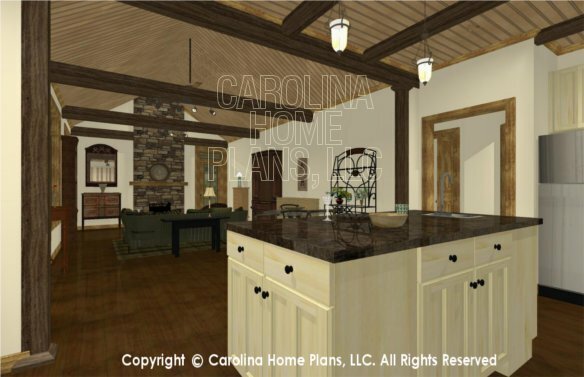 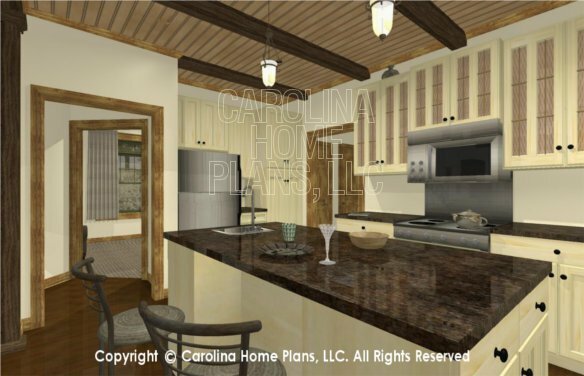 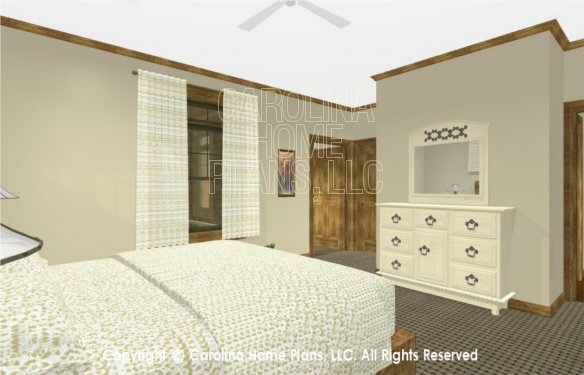 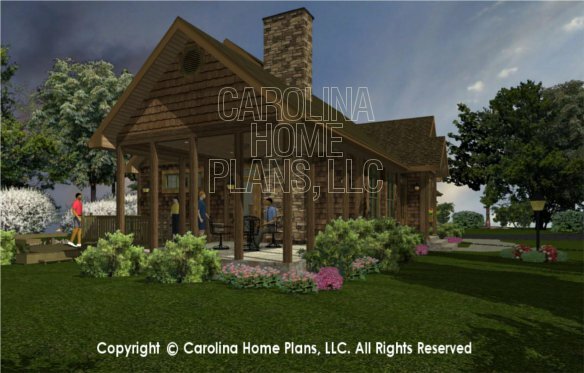 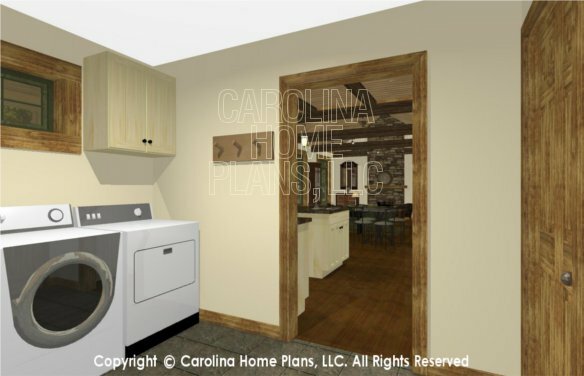 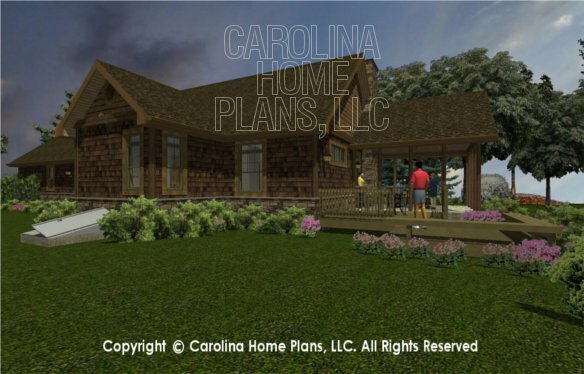 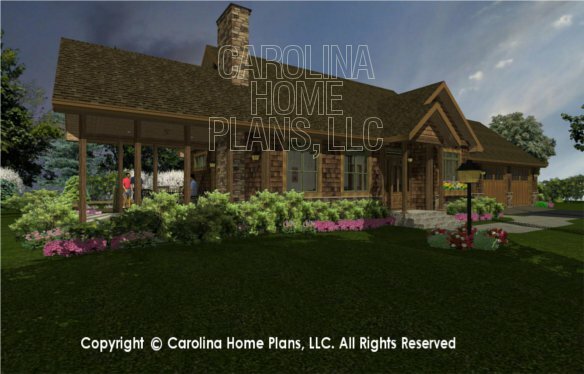 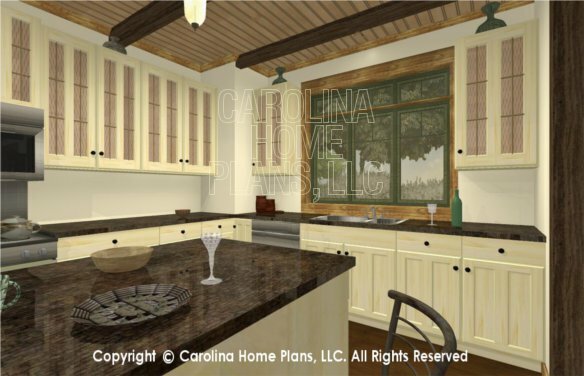 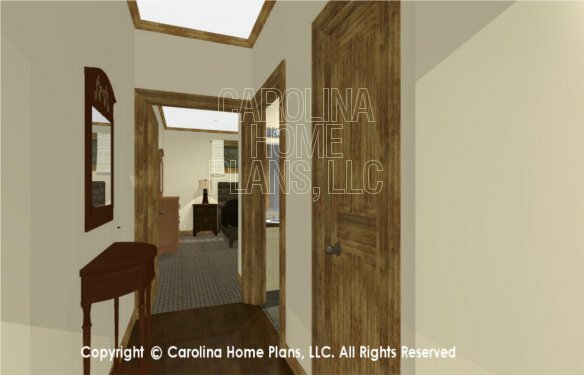 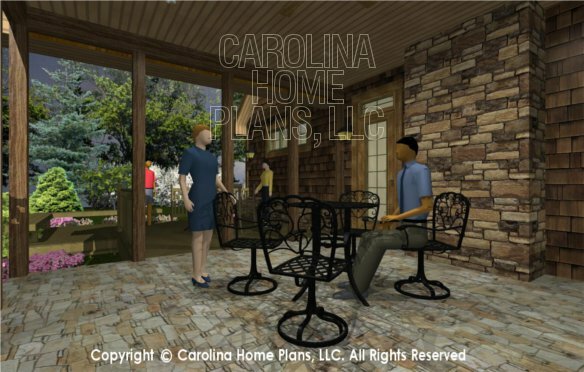 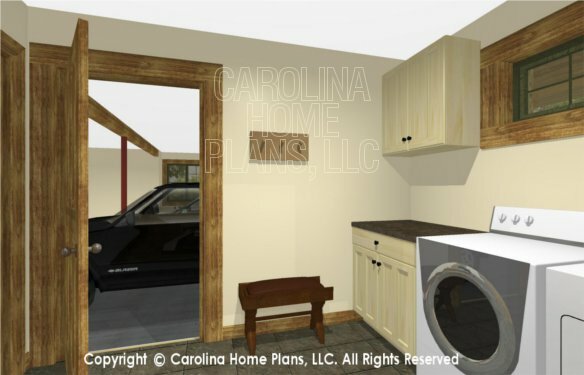 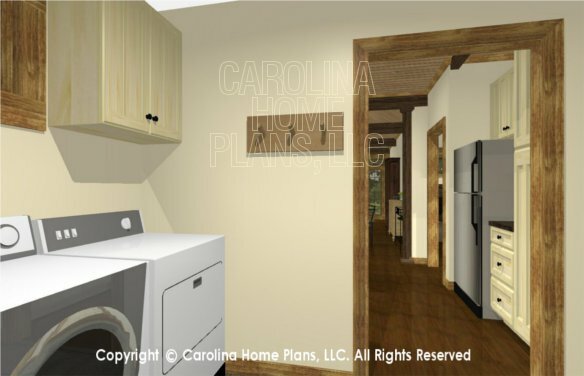 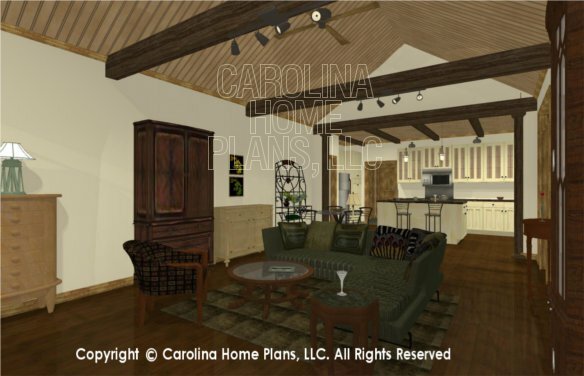 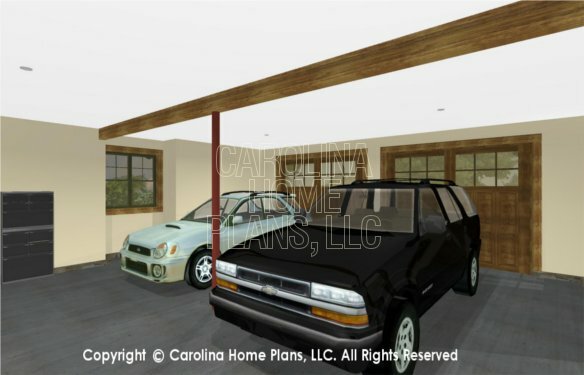 All designs created by Carolina Home Plans, LLC and displayed on this website are strictly protected by copyright laws. 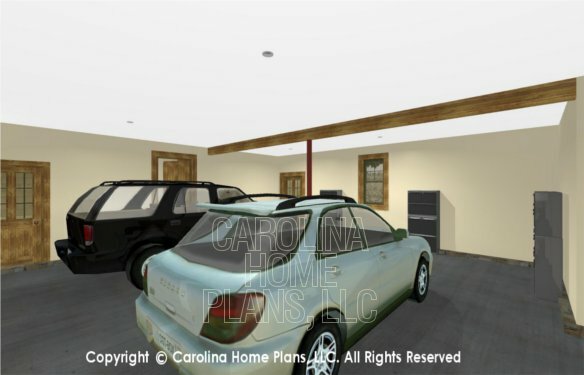 Any infringement can result in damages of up to $150,000 plus attorney fees. 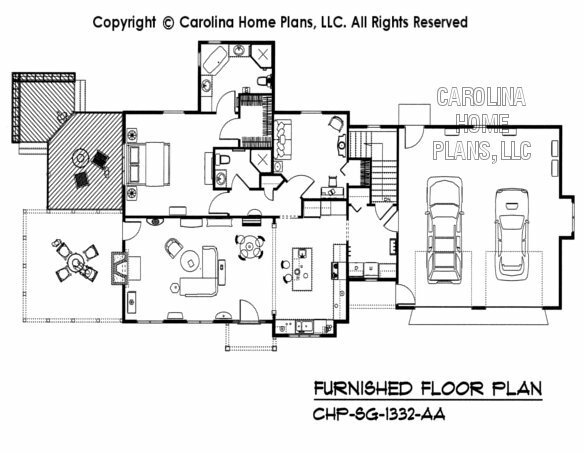 Copyright © 2006 - 2019 Carolina Home Plans, LLC All Rights Reserved.